Pricing for SEO and Online Marketing Services. Contact us to see what marketing package will work for your business and budget. Pricing for search engine optimization can vary from $500 to $5000 per month. That cost depends on how much work you want done, how much it will take to get above your competition and how many services you would like us to provide. 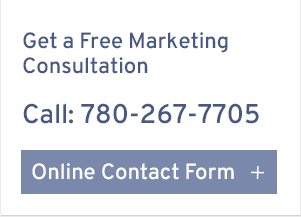 Give us a call, email or fill out the online form to get your FREE Marketing and SEO Consultation. If you are an SEO enthusiast and have run into a problem with your website or you're not getting the result ranking's you desire please see our products below. There are 1 time services that can identify your websites problems or issues and provide solutions on how to fix the issues. 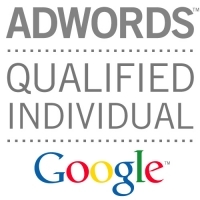 Edmonton SEO Package for small businesses and brick and mortar shops looking to improve their online web rankings. 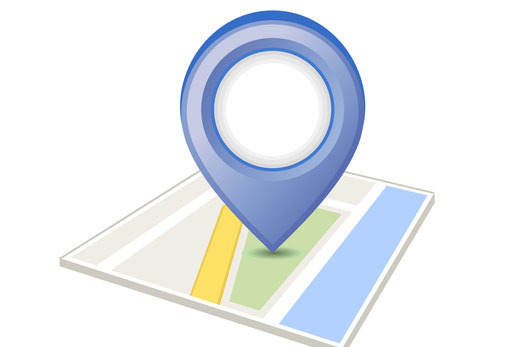 This is the perfect SEO package for the business who needs better rankings in their local area. The Silver SEO Package is a great option for businesses who need website management, online marketing/pay per click, SEO for multiple location or national keywords and social media optimization. 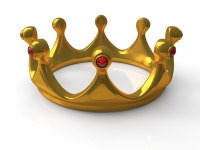 The Gold SEO Package is a great option for businesses who need it all. It includes: On page SEO, pay per click, blogging, press releases, social media optimization, content creation and more. 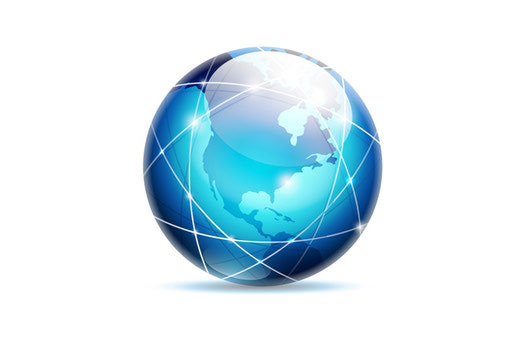 The Enterprise SEO Package is for businesses who need National and International keyword ranking and online branding. 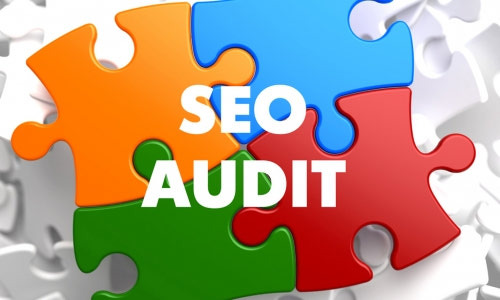 We will do a full page by page website audit and supply you with a detailed list of things that need to be fixed and how serious the problem might be. 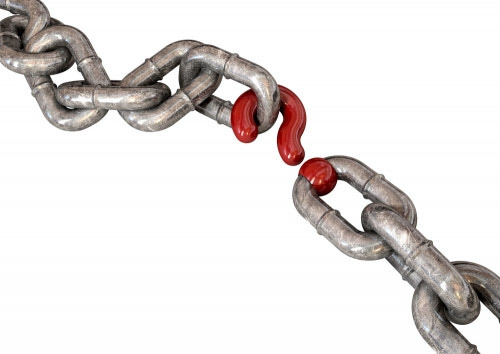 "One time charge" Do you think that you have bad links hurting your web ranking. Well we can find them and prepare a Link Disavow page for you to submit to Google.